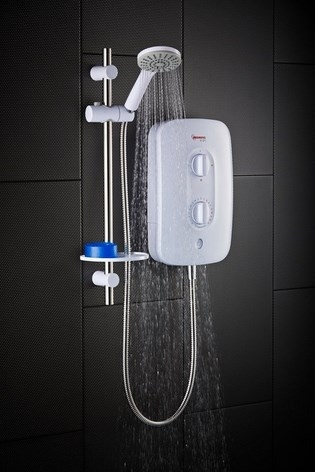 The all new Redring Electric Shower Range combines attractive good looks with quick and easy installation making the Redring Shower Range ultimate replacement showers. 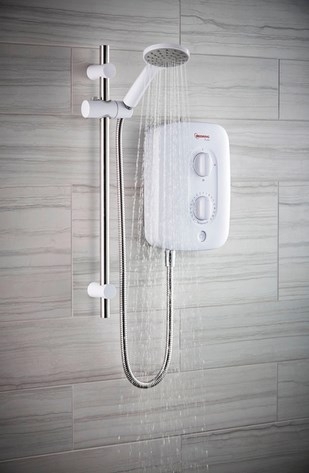 The Redring Pure showers combines attractive good looks with an even more attractive price point, making Pure the perfect choice for cost-conscious customers who appreciate stylish design. 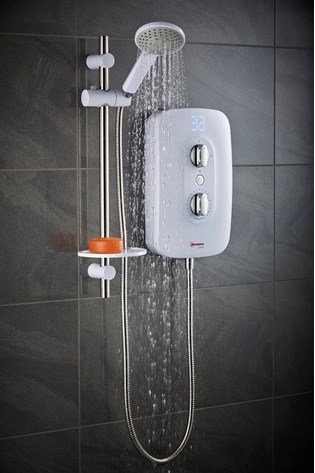 The Redring Bright shower has been purposely designed to enable quick and easy installation, making it the ultimate replacement shower. It’s 3 year warranty offers installers and homeowners that extra reassurance. 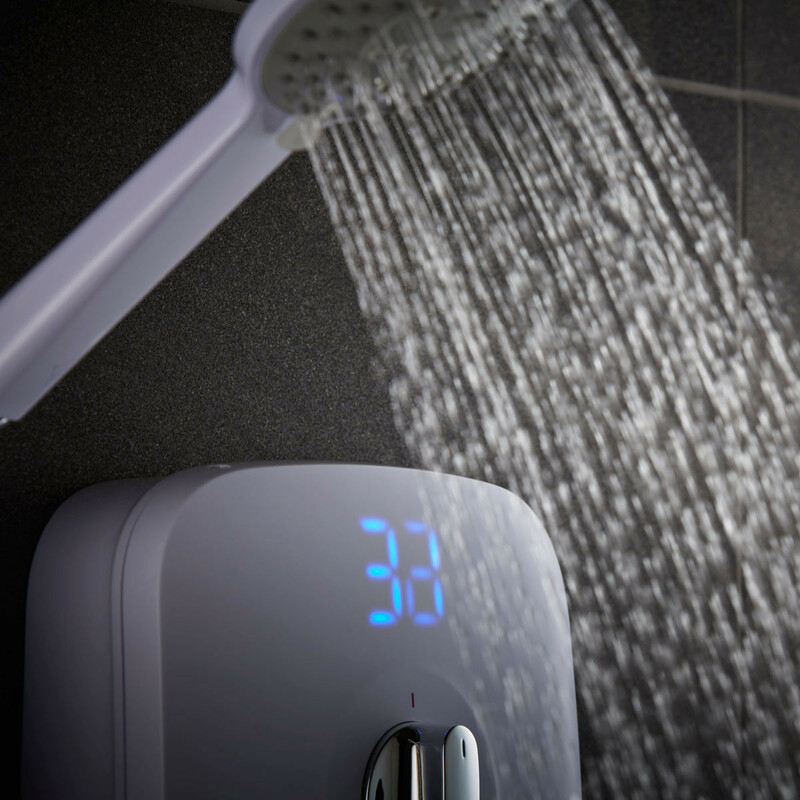 The Redring Glow has the powerful combination of attractive design, ease of installation and reasurring 3 year warranty makes the new Glow shower an appealing package. Glow also gives you the additional benefit of phased shutdown anti-scaling technology.